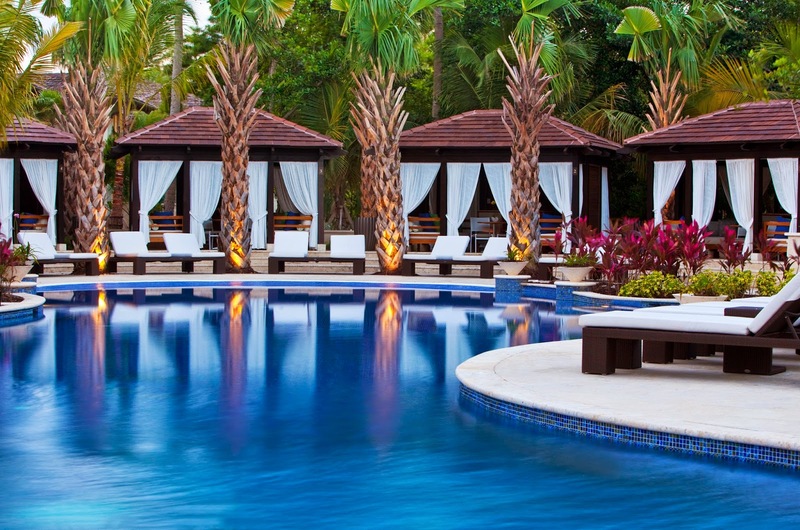 Embrace romance and tropical breezes when staying at the elegant The St. Regis Bahia Beach Resort in fabulous Puerto Rico; book your travel across WhataHotel! 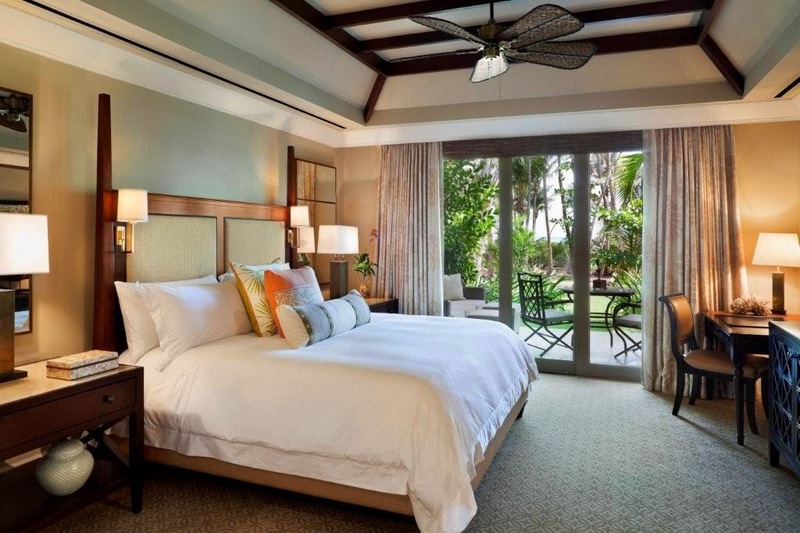 and guests can also receive Exclusive Complimentary Perks combinable with a 4th Night Free for a remarkable deal. Set amongst a lush national forest next to the sparkling sea, this Caribbean coconut plantation resort presents guests with an iconic butler service and award-winning island luxury. 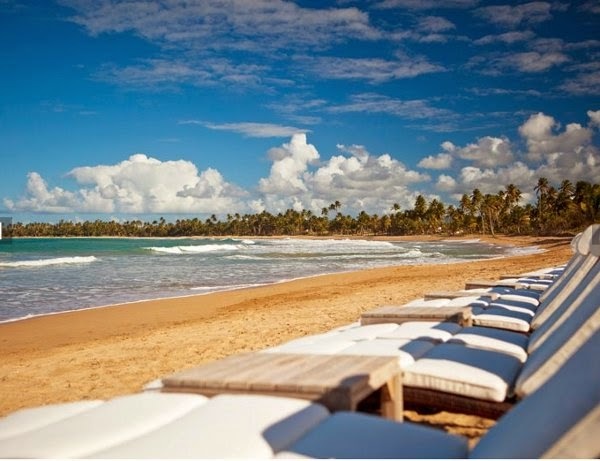 Travel to the tropical oasis that is Puerto Rico and fall in love with the charm of this glorious country, stay at the The St. Regis Bahia Beach Resort for an experience that is anything but ordinary. The St. Regis Bahia Beach Resort features 139 awe-inspiring rooms with private terraces that lead to stunning views of the ocean. Boasting the finest furnishings and stylish details, these guestrooms offer up the highest travel standards. Guests can also relish in a treatment at Remede Spa or tee off on the inspiring Robert Trent Jones, Jr golf course. When hunger strikes, guests can taste the delightful dishes planned by famed Jean-Georges', take a seat for something completely yummy at Molasses or Seagrapes, or grab a cocktail at St. Regis Bar. 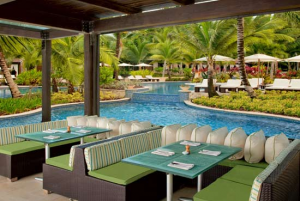 When the sun shines overhead, the pristine pool calls to guests with lounger chairs, cabanas and is just steps away from the pool is the beautiful Puerto Rican beach. Adventure seekers will love the nearby El Yunque National Forest which just happens to be a 28,000 acre preserve, the only tropical rainforest on the U.S. soil. 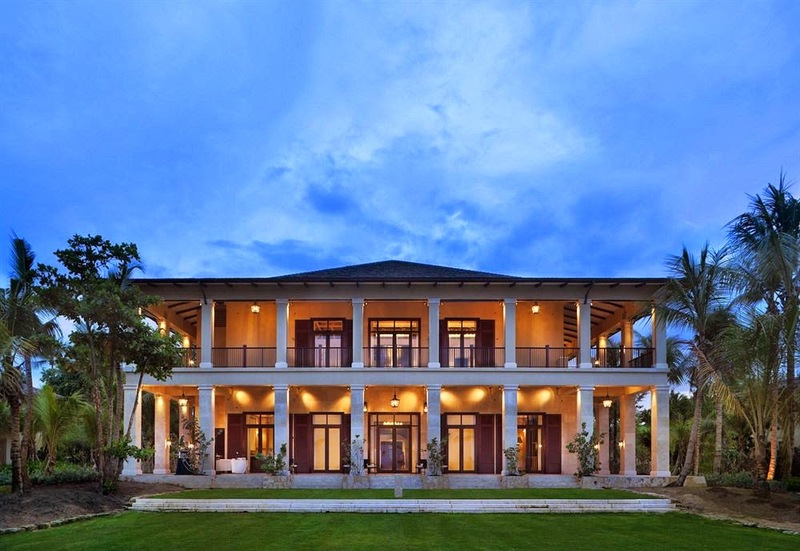 Fun filled adventure and limitless luxury await your arrival at The St. Regis Bahia Beach Resort. When booking your stay at The St. Regis Bahia Beach Resort across WhataHotel!, guests can revel in both Exclusive Complimentary Perks and a fabulous 4th Night Free. The impressive perks include available upgrade at check-in, a full breakfast for 2 daily, a $100 resort credit and options for an early check-in or late check-out. When guests book 3 nights at The St. Regis Bahia Beach Resort they can receive a 4th Night Free, a unique Special Offer for an unbeatable deal. Puerto Rico is one of the few tropical islands located in the U.S., allowing locals to enjoy the Caribbean life without technically leaving the country. Start your journey filled with glamour and sophistication at the opulent The St. Regis Bahia Beach Resort.